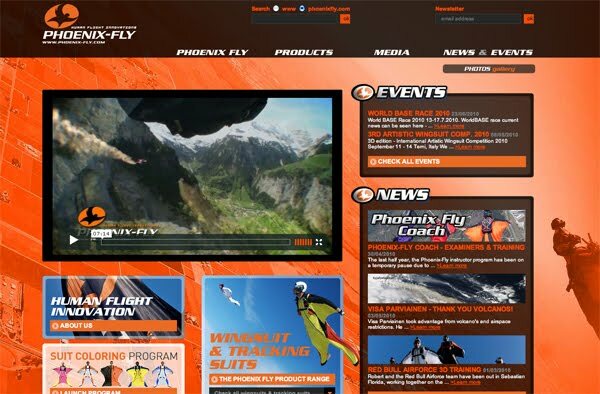 If you've stopped by Phoenix-Fly.com recently, you might have noticed that things look a little different. This has been a long time in the making, so it's good to finally see the fresh new look live on the internets. 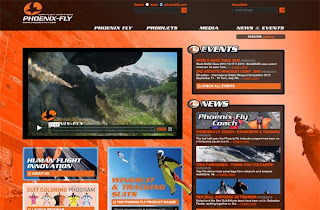 Check out the new look site here.